Do you manage a Gym? With Combat Academy You Can Engage with Your Members and Broaden Your Reach. 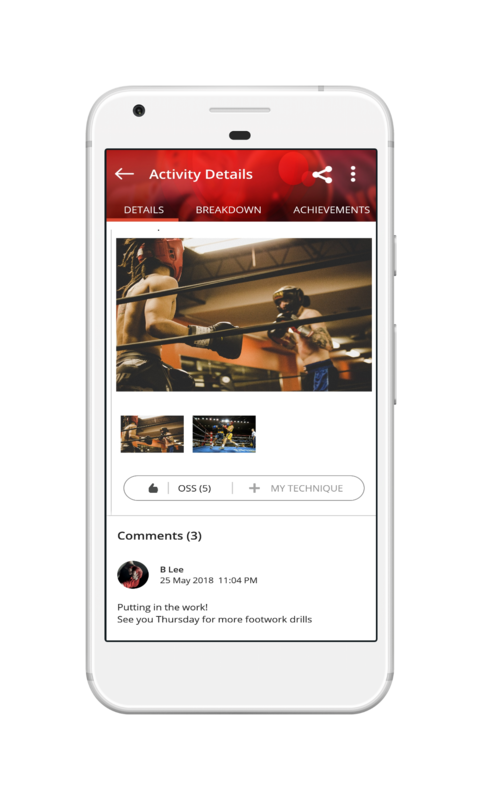 Combat Academy is a FREE platform for tracking, coaching and sharing combat sports activities – a complete community for martial artists, gyms, coaches and fans. We have now started to introduce gym specific features including dedicated gym accounts and the my gym feed. As a gym owner or manager, we believe you may benefit from establishing a presence on the platform today, providing you with an additional channel to engage and coach your current students and another way to reach new members. Scroll down to read more about the features and how you can join. In a hurry? Jump straight in by signing up to the web app or downloading the mobile apps and check out our step by step gym sign-up guide. 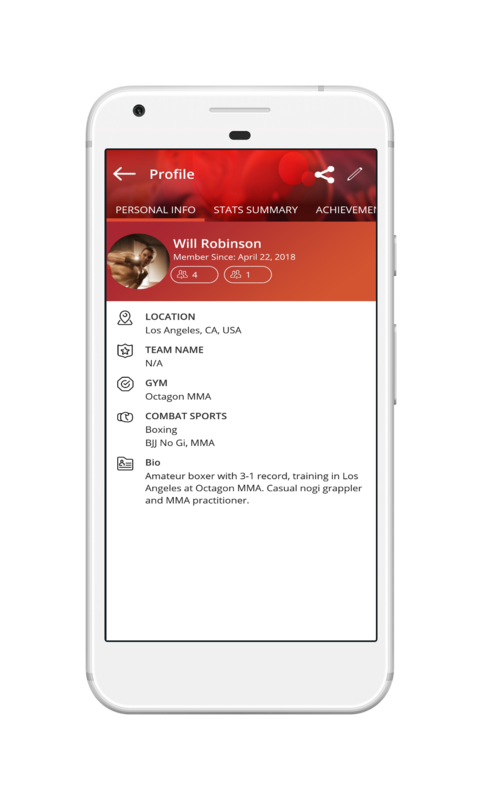 GYM PROFILE – Create a gym profile with key info (location, sports offered, bio for coaches and trainers, etc) listed and accessible to both Combat Academy members and non-members. Check out this example. CONNECT & GUIDE – Once your students have joined the platform, you can follow them to keep track of their training activities and give them feedback, encouragement and insight. Have your students “join” or follow your gym, enabling you to share updates, photos and video with them. TECHNIQUE LIBRARY – Save videos and techniques posted by your gym or academy for students to bookmark and review. Add unique technique tags to filter and sort videos for easy access. CREATE A POST – Posts are non-training related updates. They can include photos and video, but unlike activities they do not include any time and technique breakdown data. Use posts to promote upcoming events, share video and notes from seminars and training sessions, publish schedules, share results of belt tests, promote your gym to non-members and anything else you can think of. PRIVACY ENSURED – The built-in privacy controls will allow you to manage who follows your gym account (and thus can see content reserved for followers only) and set a privacy level (private, followers, public) for each post you make on the platform. SOCIAL SHARING – Gym profiles and posts can be shared to Facebook, Instagram and other social networks and will include a thumbnail of the featured video or photo. As long as the post privacy is set to public anyone can view further details by following the link in the social post, but only Combat Academy members can engage further with the content. To get started, sign up to the web app or download the mobile app and check out our step by step gym sign-up guide.